I've gathered a list of science kits to help you get started when you don't know where to start. 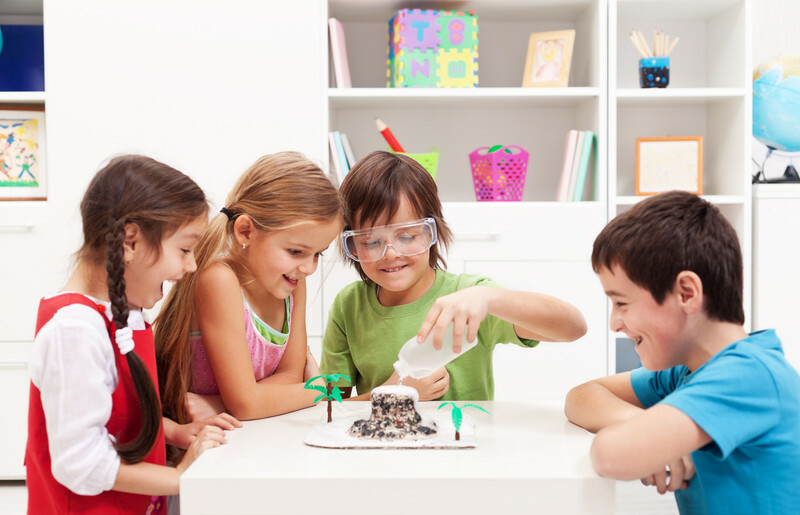 Need many of science experiments to keep your child's learning for the entire homeschool year? This kit comes with supplies for over 70 activities that will keep your children excited to learn all year long. Growing your own crystals is a great way to get children interested in geology. This kit allows you to grow crystals and get hands-on with how they form and shape int he natural world. While these are not real crystals, they do form in the same way natural ones do, only much faster so your child can watch the process. This set allows them to display what they made. Kids love LEGO. This chain reaction kit using LEGO elements is sure to keep them busy for hours exploring cause and effect, friction, force, and movement in a way that is easy to understand, bringing your physical science lessons to life in an unforgettable way. Teach your child about how plants grow with this simple and fun terrarium kids are bound to love. If nothing else is interesting to your child, food always does the trick! Explore the science behind your child's favorite treats and leave them begging to learn more. Kids love The Magic School bus. This educational show helped children learn science better than they ever remembered what they learned in class. 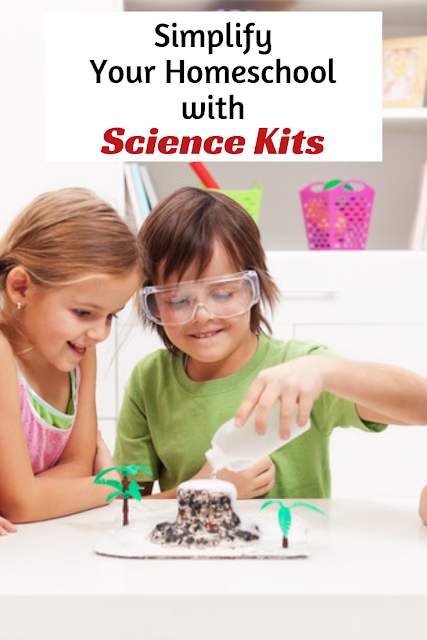 Grab this science kit to help you make The Magic School Bus hands-on for your homeschool kids. Let's face it: a lot of things are just gross. The good news: kids love everything disgusting. If you are looking for a way to fascinate your child and draw them into learning, try this disgusting science kit. When I was 11, I begged for a microscope. I wanted nothing more that Christmas, so my dad bought me a portable microscope kit. I spent countless hours hours with that microscope and slides. Maybe this is what will interest your child. Your child can dive into the microscopic world with this science kit. Kids love to see the world unseen, and explore things in a new light. This is a fun kit to get your kids exploring, and leave them room explore things on their own, too. Kids love to play spy. This set lets them solve mysteries while learning about forensic science. This fun and exciting activity will keep your children busy and learning. Exploring weather is a natural way to get kids interested in science. Children are always interested in weather because it's a natural part of our lives. This weather science kit is a great way to follow that interest. Want homeschool articles delivered straight to your inbox?